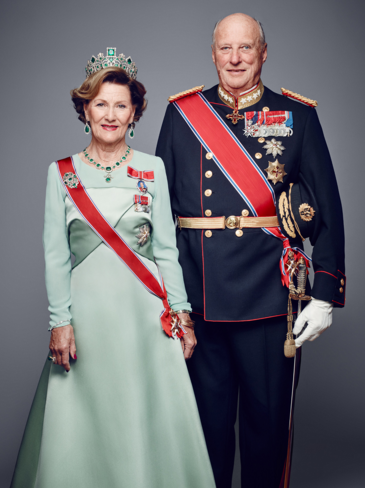 Sunday marks twenty-five years since King Harald V succeeded to the throne of Norway. 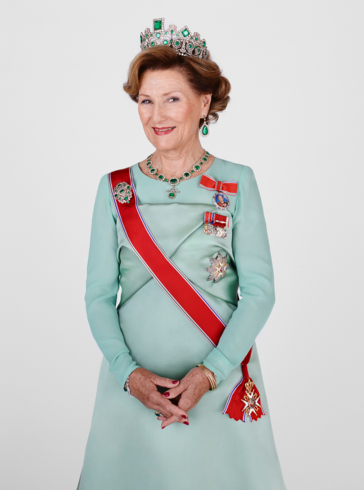 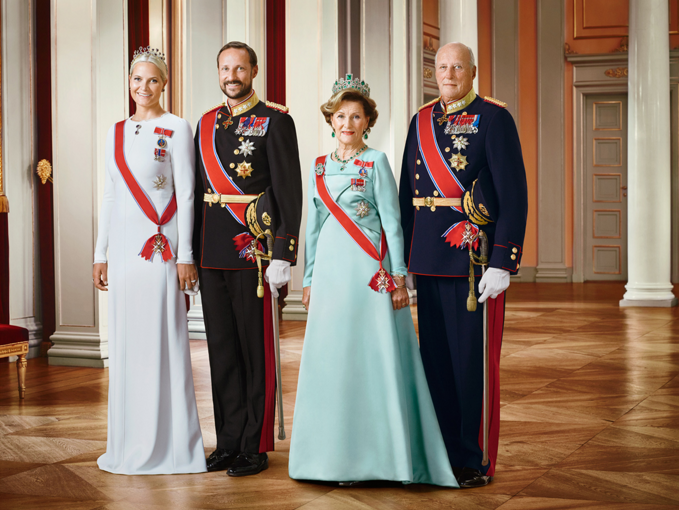 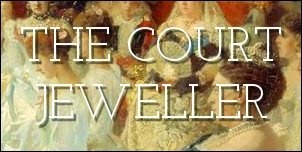 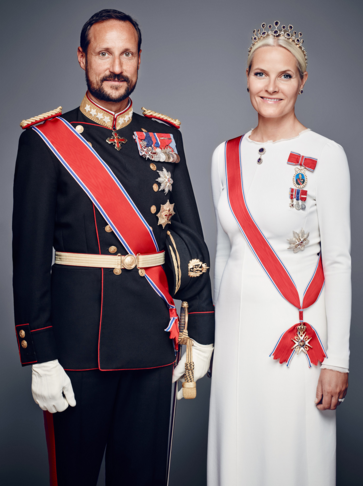 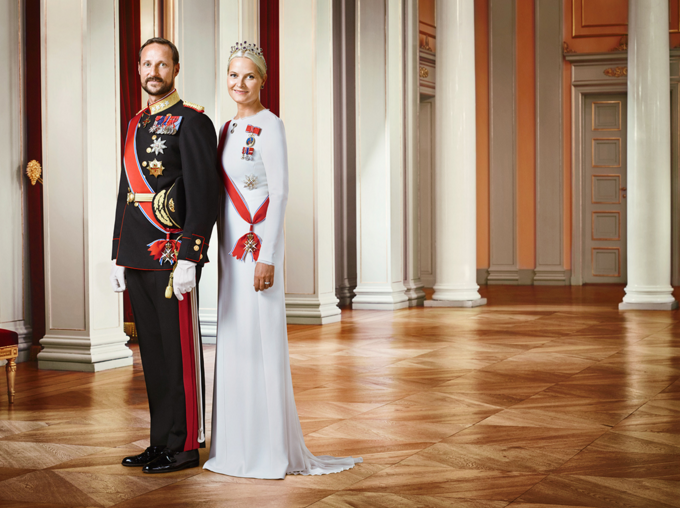 To celebrate the king's Silver Jubilee, the royal court has released several bejeweled new portraits of King Harald, Queen Sonja, Crown Prince Haakon, and Crown Princess Mette-Marit. 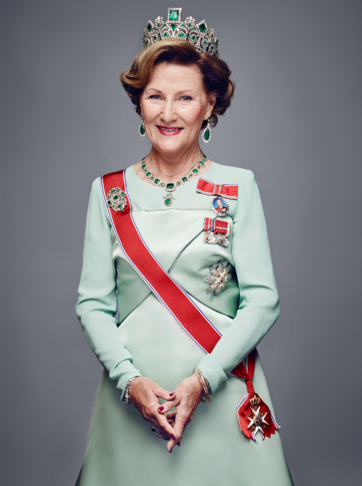 To see higher-resolution versions of each images, plus even more portraits, visit the Norwegian monarchy's official website here.